Can you tell the difference between living and dead wood? Pruning can improve the health and appearance of a tree by removing dead or unsightly branches. 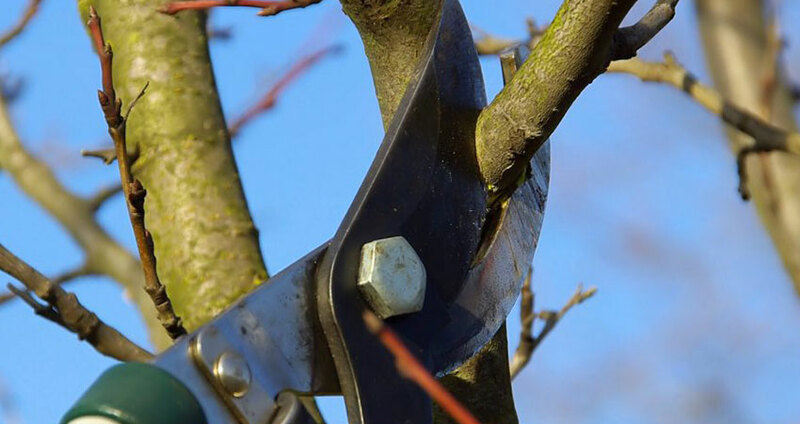 If trees are overgrown or too large for an area they can be reduced by evenly cutting back each branch while maintaining the overall shape of the tree. Trees bring beauty, scale, and grace to any garden. However, sometimes they can become too large and dominant within their location and need to be cut and pruned back. Regular expert pruning that works with the tree’s natural shape and form will ensure it is maintained safely and keep it healthy so you can enjoy your trees throughout the seasons for years to come. 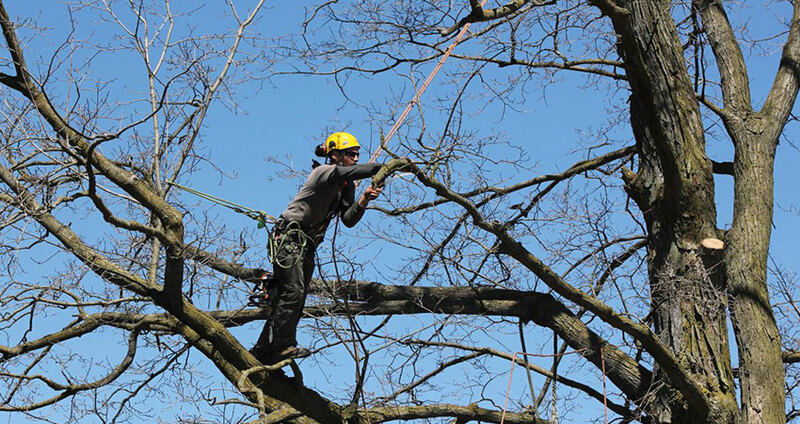 Our skilled arborists have years of experience of caring for trees of all species, age, and size, but we also take just as good care of our customers.